Last week I asked if some of you would like to join in a September Challenge to Walk Every Day. If you have never exercised, this is for you. If you haven't exercised in forever, this is for you. 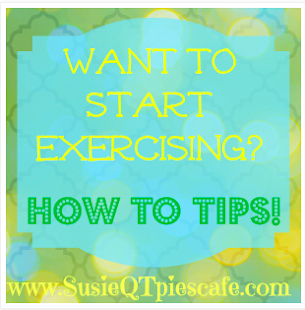 If you sometimes or already exercise, this is for you! Ok just so you know every day walking to the bathroom, to the fridge or even to your car to go to the store does not count! Read more below on what counts! 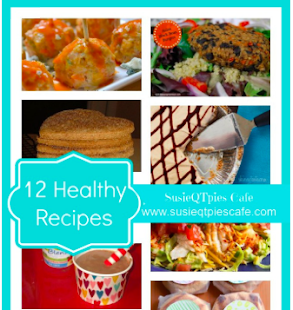 I've been on a healthier lifestyle journey for 16 month and I would love for you to join in! 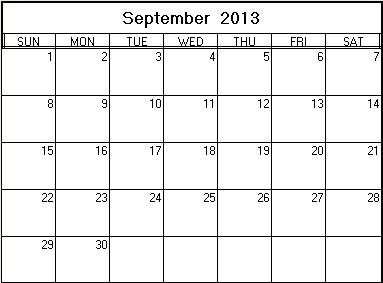 Every day in September I will post daily on my blog. 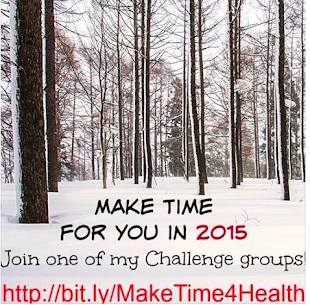 Stop in and let me know that you did the challenge and what you did. Sometimes life gets in the way and you might have had to skip a day here and there. Stop in as soon as you can and let us know how you are coming along. Sixteen months ago I just started walking at my gym. It takes 18 times to go around the track for 1 mile. I could barely walk 2 laps at a time and I would have to sit down. Now I can walk and run it over 3 miles at a time and go outside and walk/run 5+ miles at a time. So I'm here to tell you that if YOU want to feel better and if YOU want to build up endurance and if YOU want to drops some pounds and build muscle then YOU can do this. Start today. 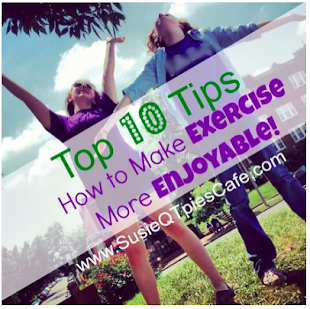 If you already exercise then please participate by walking, running or exercising every day for the month. 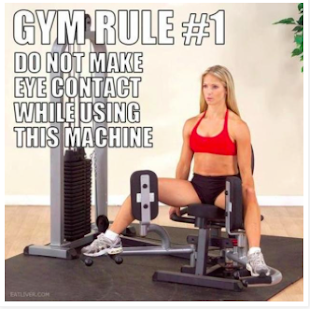 Rules- nahhhhh I do not like exercise rules but here are a few guidelines. Put on a pair of tennis shoes and start walking. If you can walk or run 1 mile a day then do it. IF you are just starting out like I was 16 months ago then just walk until you feel like you can't walk anymore and turn around and go back to where you starter. The next day pick up where you left off and do it again and push yourself to take a few extra steps. 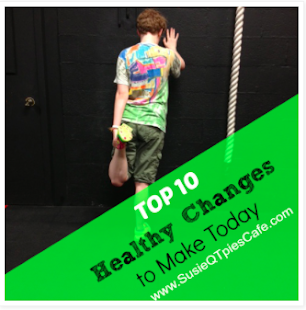 Each day for the entire month you will keep increasing your walking or running time. Set a goal and do it. It can be steps, distance, time, etc. Just do it. Listen to music or a book. Get free apps for your phone to track your walking or running or steps. Use it to push and challenge you every day. Here is a free printable calendar for you to print off and mark every day you do the challenge. Put it on the fridge to remind you daily. Each day when I post I will share my favorite apps, exercises, music, clothes, shoes,etc that I use or have used over the past year. When you comment feel free to let me know what you use, too. 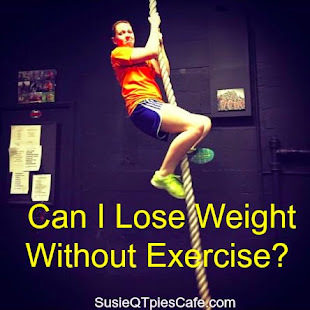 If you blog about exercise or anything healthy leave those links, too. I'll visit and feature you this month. I already have some wonderful inspirational bloggers that I will be sharing this month. 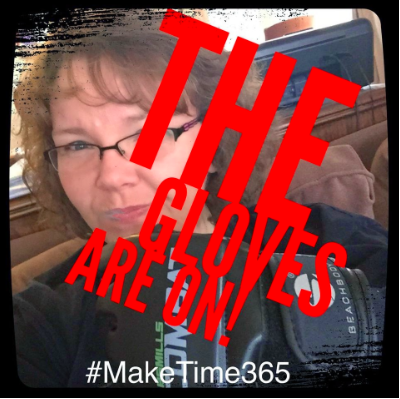 I'll be sharing this on all my social media sites so follow me on Facebook, Pinterest, Instagram, Twitter, Google Plus and LifeKraze with the hashtag #MakeTime. When you follow me let me know so that I can follow you back. IF you want to join LifeKraze it is a free app or you can use it on your computer ask me and I'll invite you. 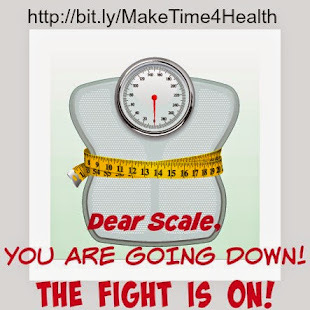 The link to LifeKraze will take you to the Team MakeTime! Top 10 Shoes That Make You Happy to Run! 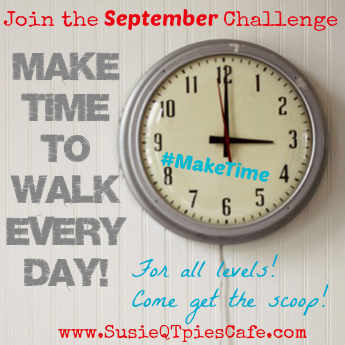 Keep on Moving #MakeTime to Eat Right, too! Inspiration from Operation Beautiful #MakeTime to be Kind! I used to walk at least 2 miles a day & I got out of that habit. Probably close to a year ago. :/ I recently started up again & I am feeling SO much better. ;-) Here's to a healthier us. Just joined the challenge and Life Kraze. Yay Heather! I'll look for you on LifeKraze! I'm in! A few months ago, I got a new IPhone and also the UP band. It keeps tracks of steps and has really motivated me to move! I TRY to walk each day - either outside or on the treadmill. Just got my elliptical fixed, but it doesn't seem to registrar as many steps for some reason that walking does, so that is disappointing, cause I feel I work harder on it! But I will try to post with you my exercise! Thanks for the challenge! 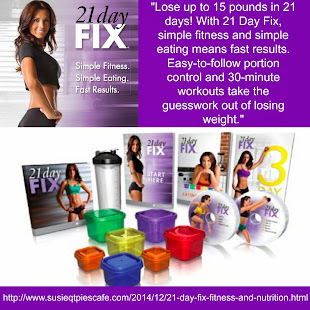 Susie, I just signed up for LifeKraze, can you add me to the team? THANKS!